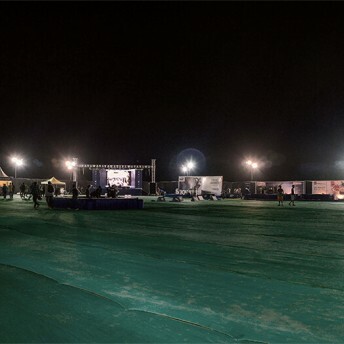 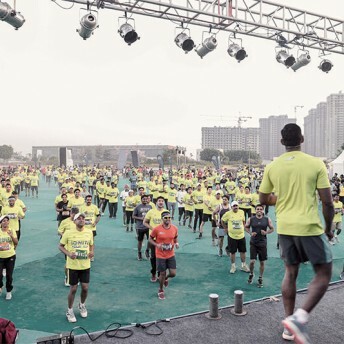 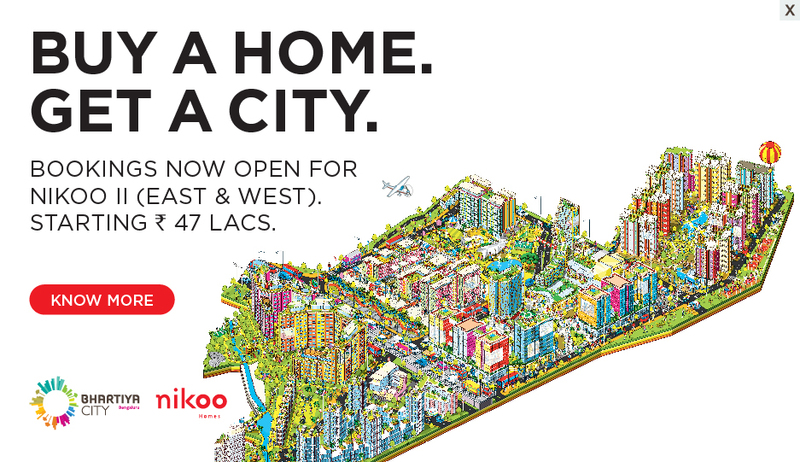 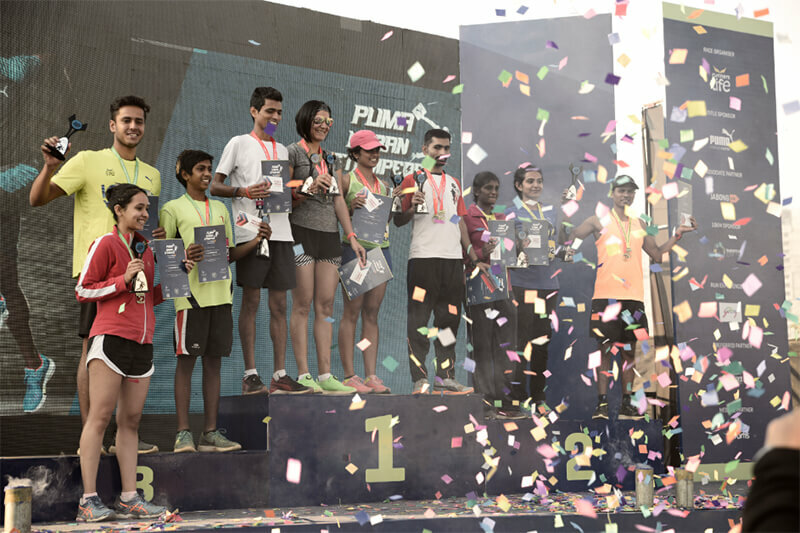 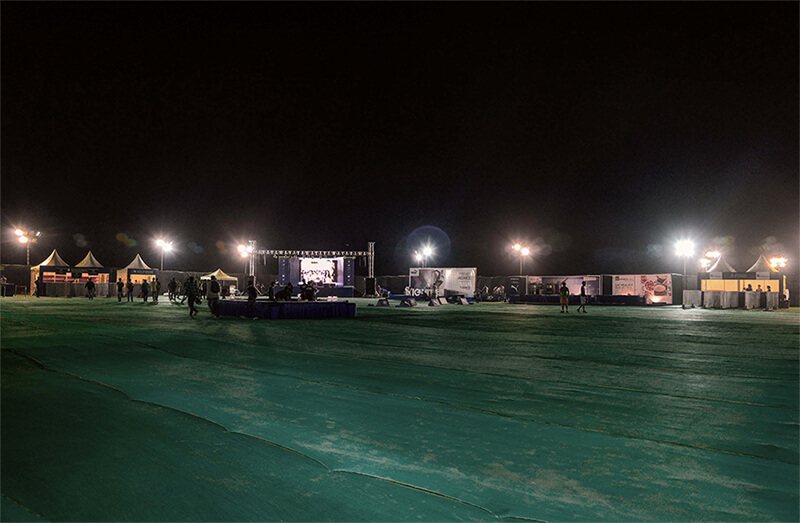 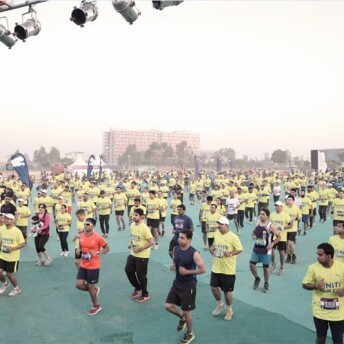 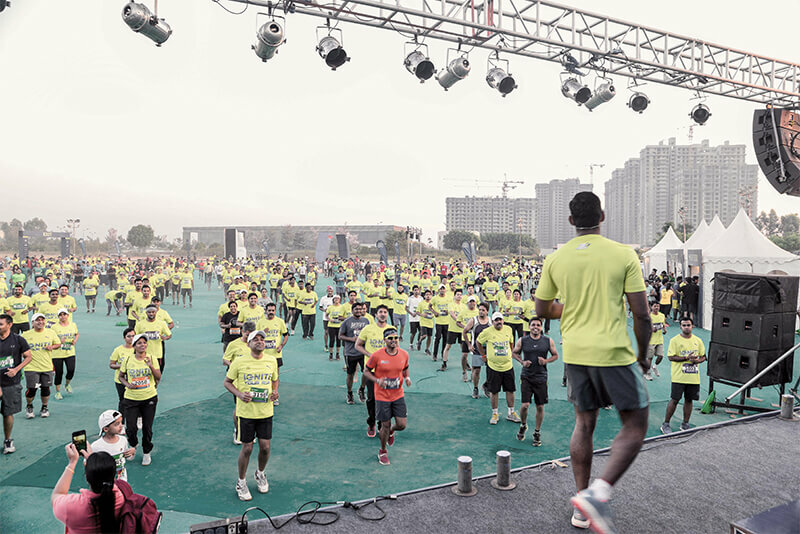 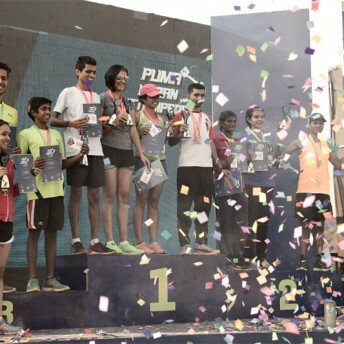 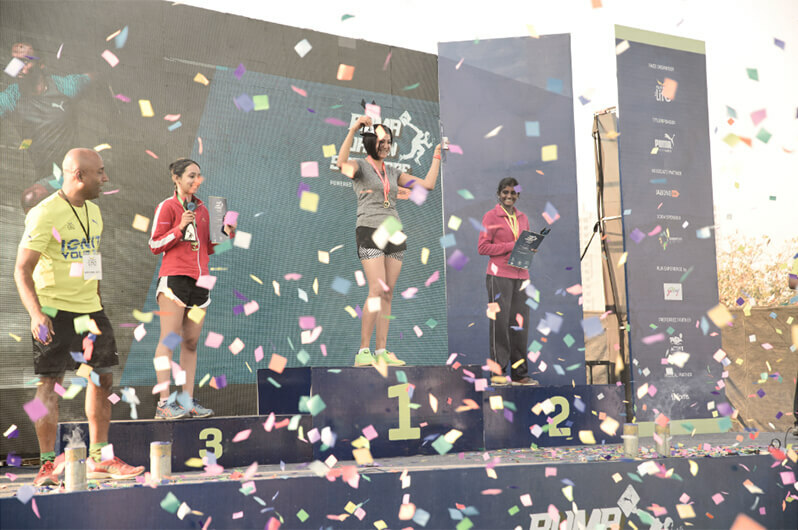 The PUMA Urban Stampede Powered by Jabong is India’s first and only multi city corporate running event. 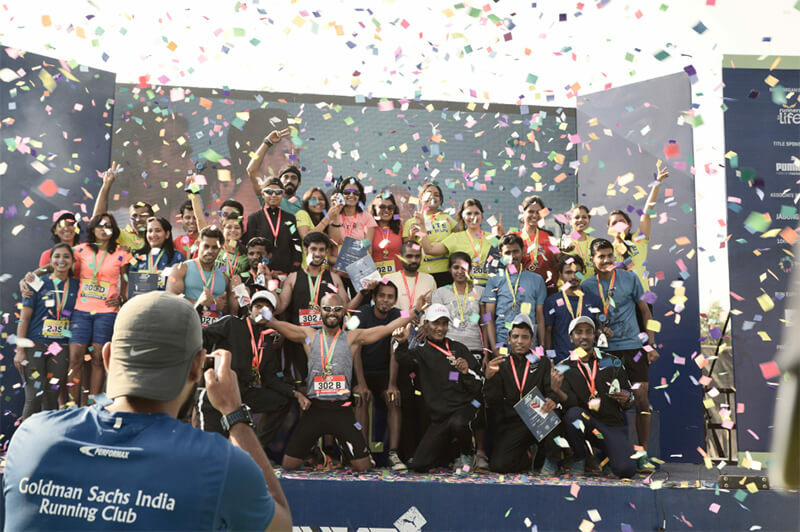 A brainchild of Runners for Life, this flagship race is a corporate relay race where companies send teams of 4 runners and each runner runs 5kms. 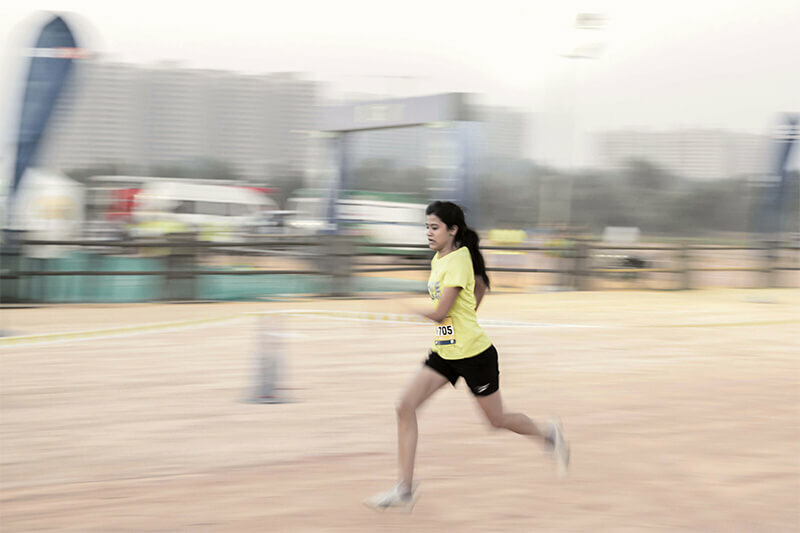 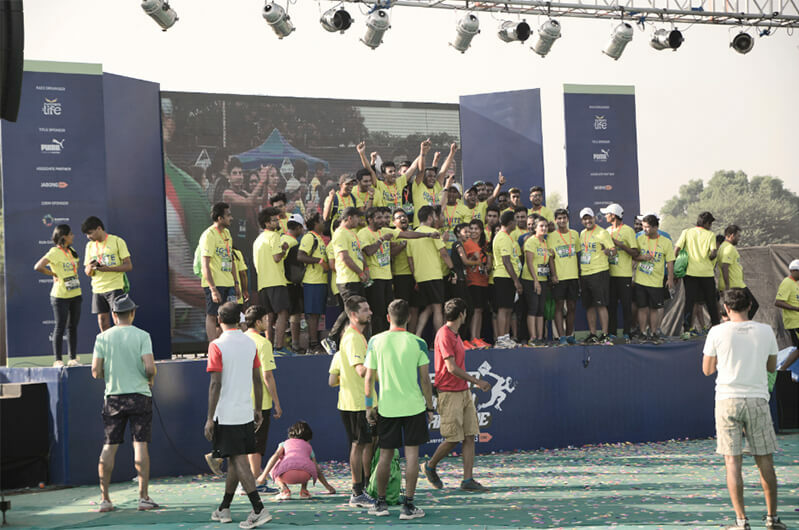 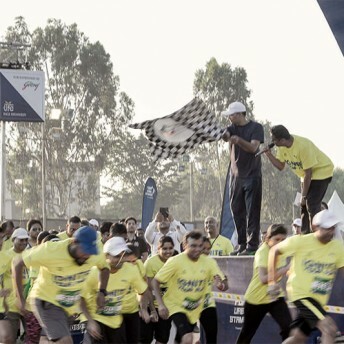 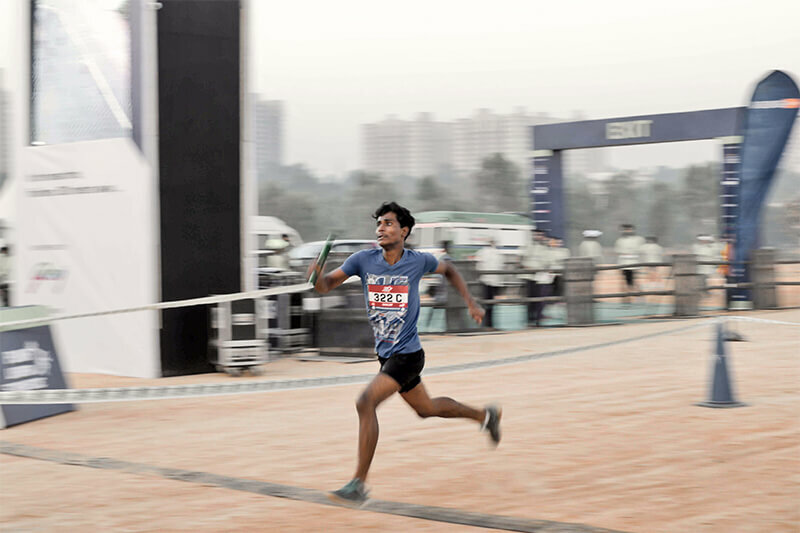 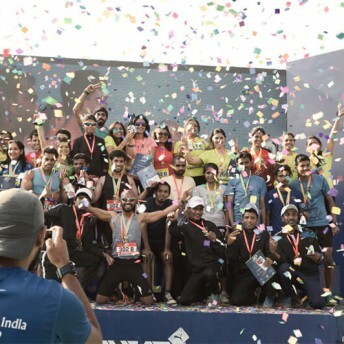 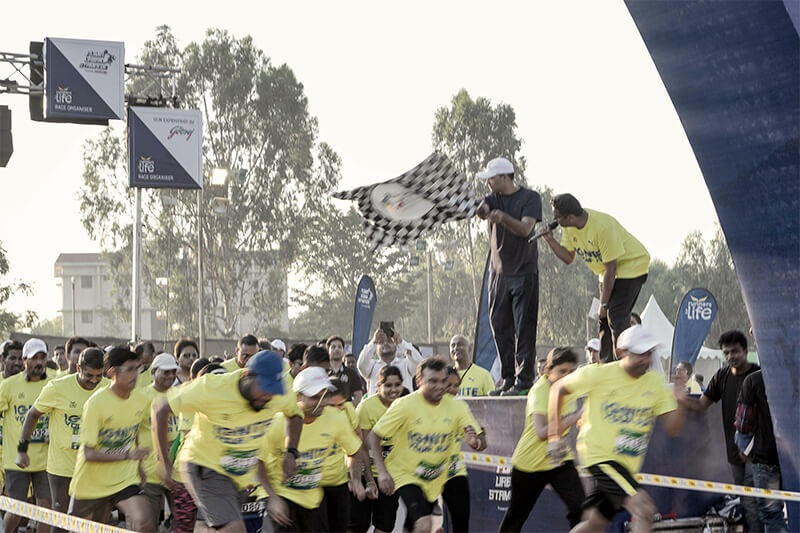 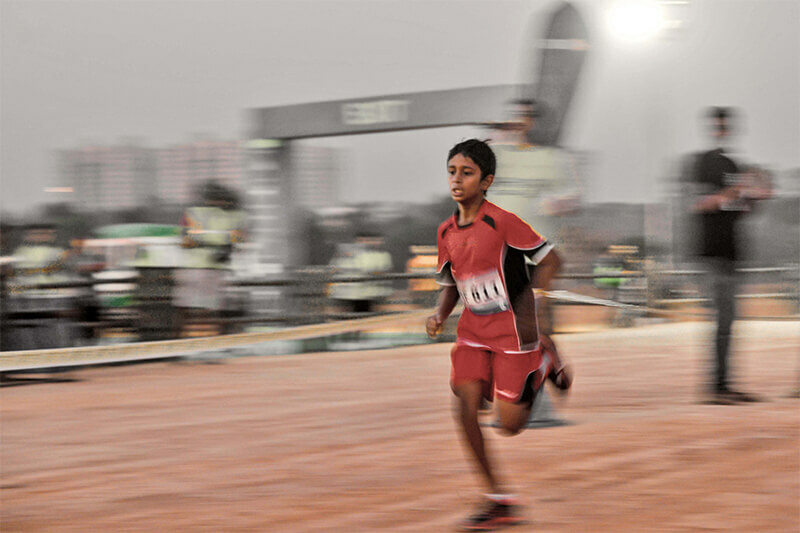 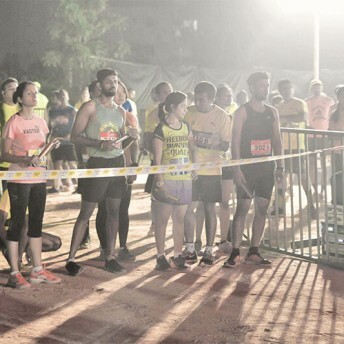 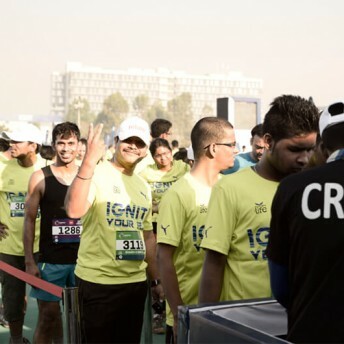 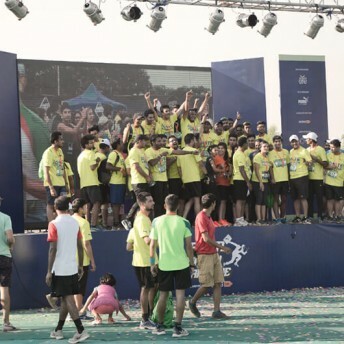 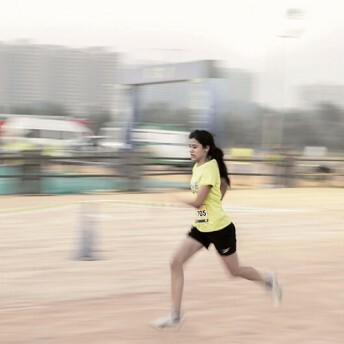 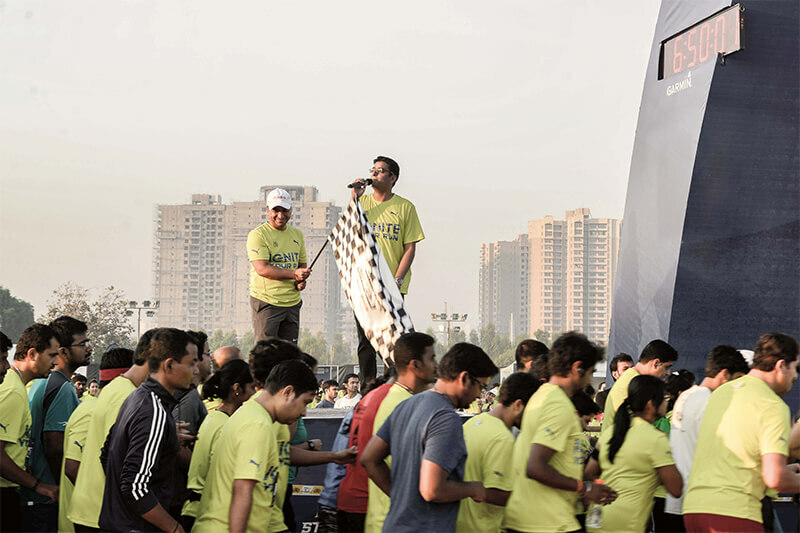 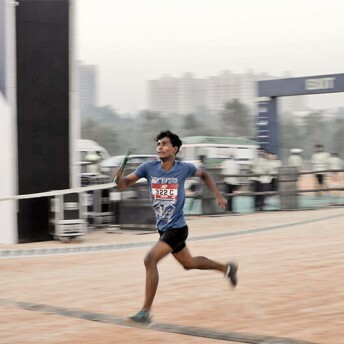 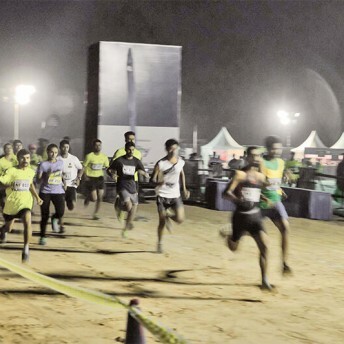 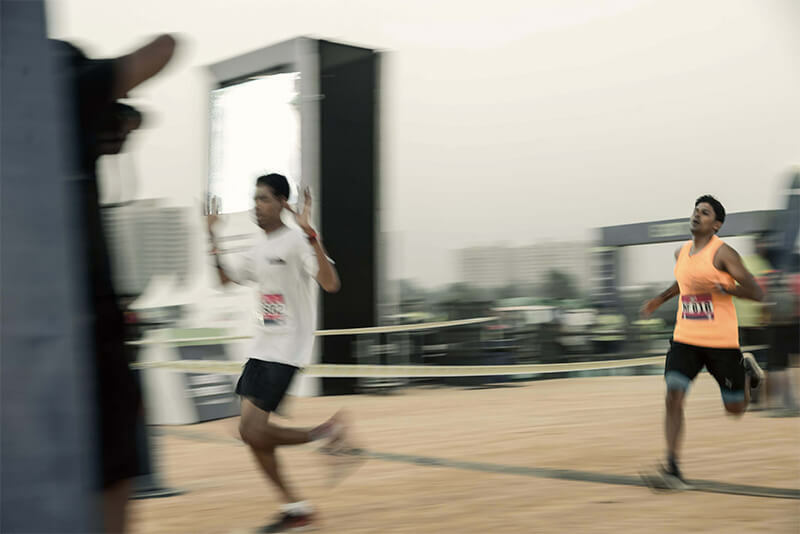 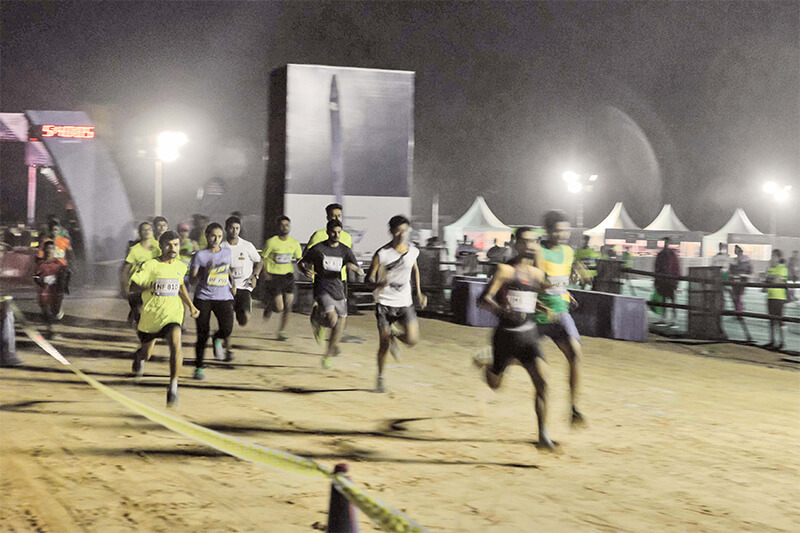 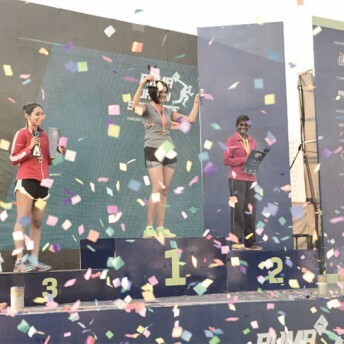 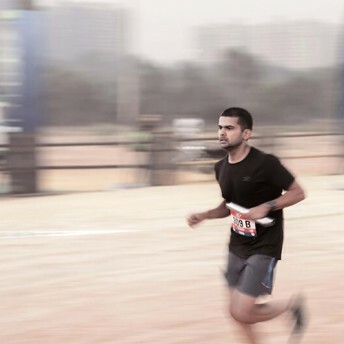 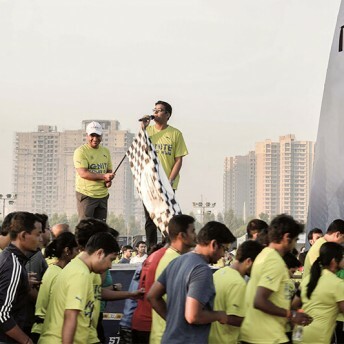 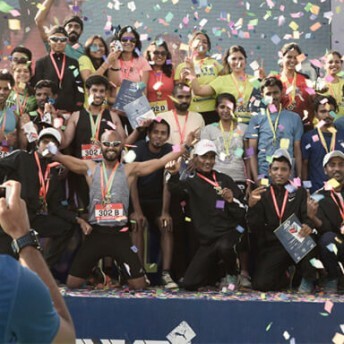 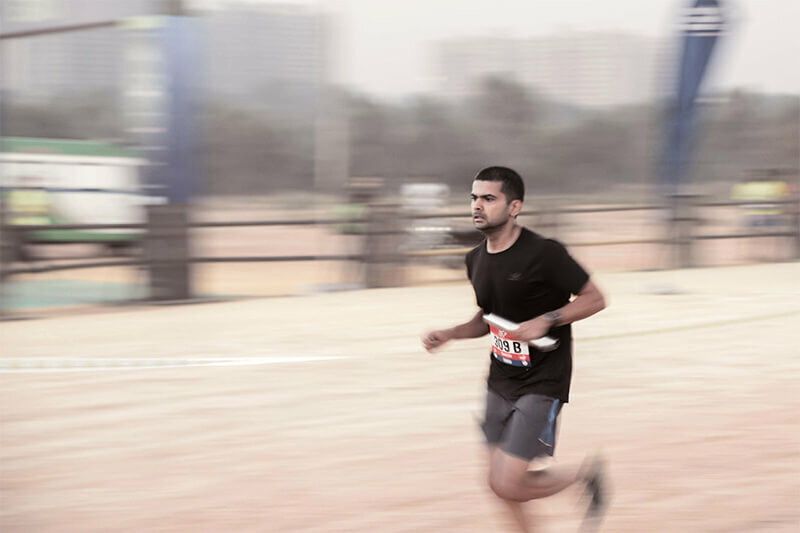 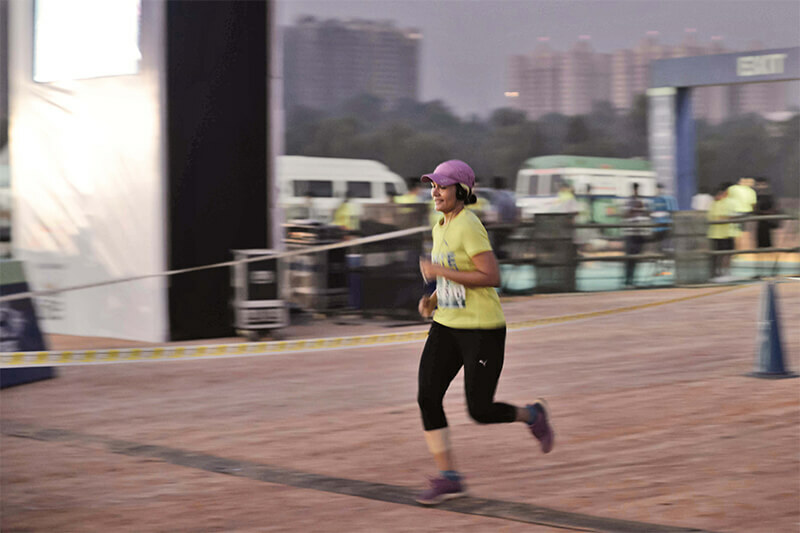 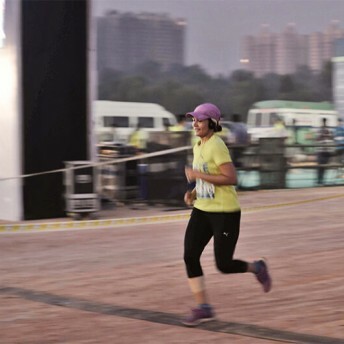 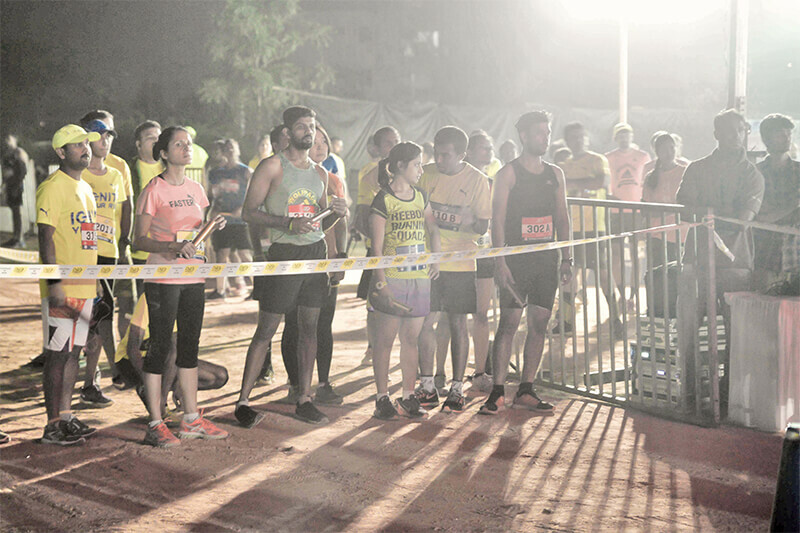 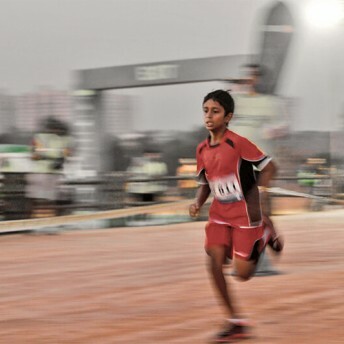 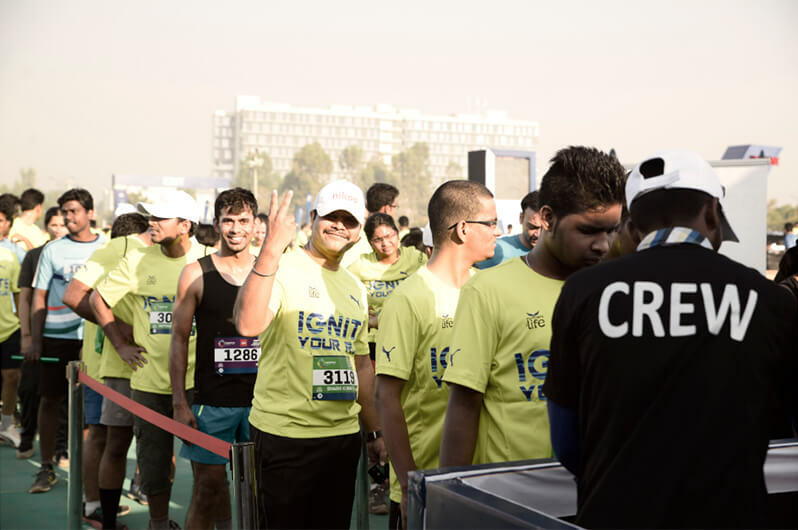 The team covers 20km (4 X 5km) in total and the team that covers this distance fastest across the 4 runners wins the coveted title of the “the fastest corporate team in India” For the individual runners, there are the 5km and 10km races to choose from.The race has a rich history that spans across 8 years. 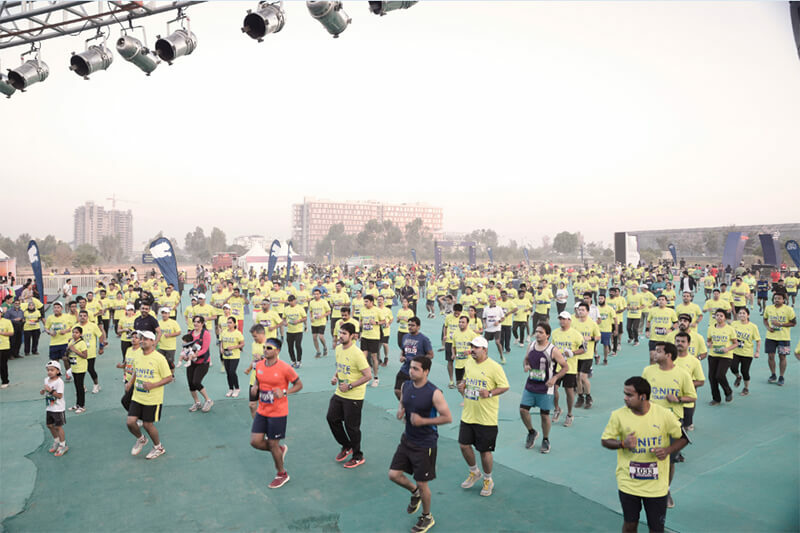 What started, as a 300-runner race in 2005 is now a running event across 7 cities with 7000+ runners.